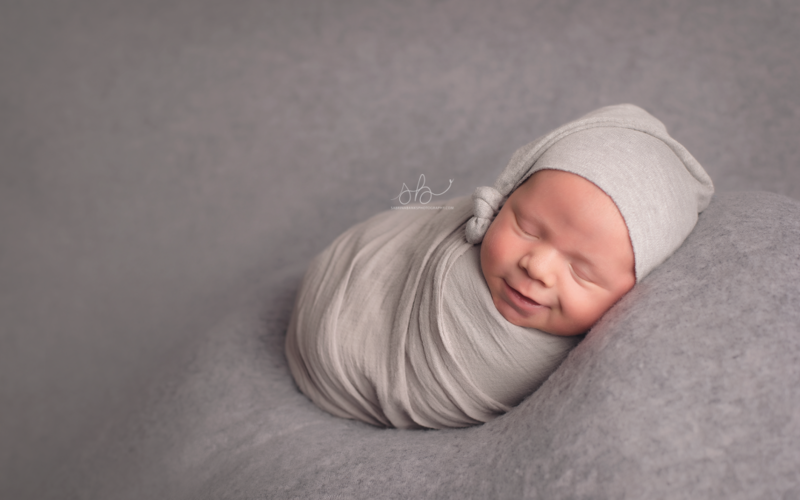 Last night I sent home Skye’s Newborn Portraits from his Newborn Petite Session! 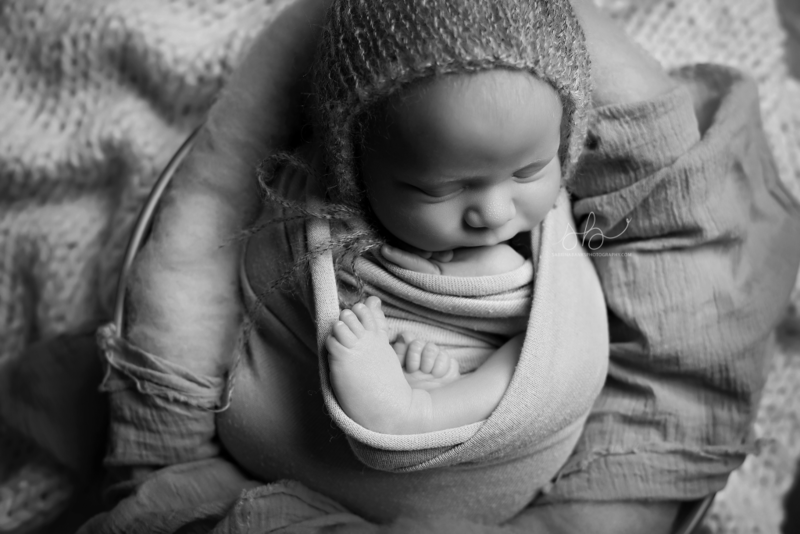 It was the first one I have ever done, including one hour of photography- one blanket pose and one prop set up! He rocked that one hour, even when he decided to wake up for a short while. Once again, my favorite thing in the world is catching those sweet newborn smiles! Skye didn’t just smile for me once, but I caught TWO smiles during his short session! Same set up, different angle and feel to the image. I just had to turn this one black and white! Completely changes the mood of the set up. He was in and out of sleep here and showed me this sweet grin! Loved him in this sleepy hat! Thank you for choosing Sabrina Banks Photography I am truly blessed and honored to capture so many sweet babies! 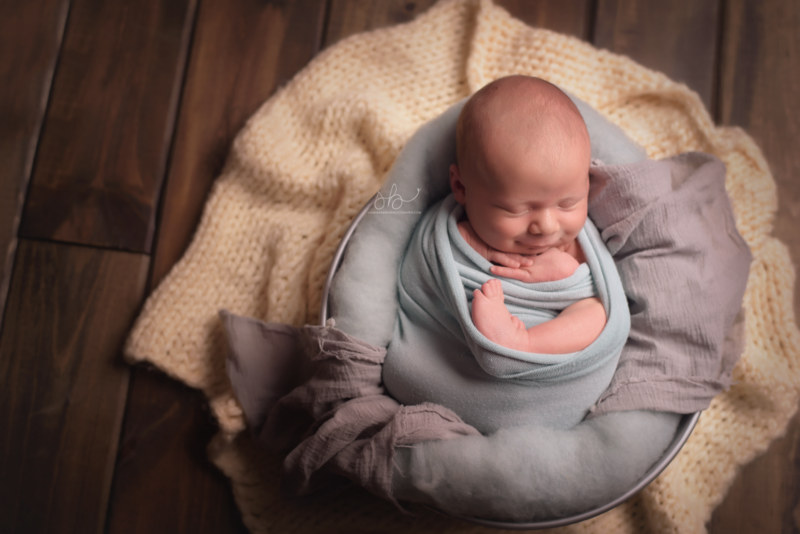 To book your own Newborn Petite Session visit my website.